Nargis’s back story is similar to that of the several thousand Afghan refugees who have been displaced due to decades of war in their country. Nargis, lived in a refugee camp with her husband and five children, often finding it hard to make ends meet. To aid the meagre family income, Nargis had learned tailoring at a sewing centre in Pakistan. Upon their return to Afghanistan, she started a small tailoring business. However, despite all her efforts, she would only manage to make a paltry sum of AFN 5000 every month. That wasn’t enough to support the family, and on several occasions Nargis was forced to ask her relative for support. It was in the summer of 2015 that Nargis first heard of Zardozi. She was introduced to the organisation by a former Zardozi member from Herat. Intrigued and curious, she approached the local office in May 2015. In her own words, that decision to participate in the Zardozi program “brought incredible changes to her business and family”. “I learned key business skills, marketing basics and methods of competitive communication—things I needed to know to help grow my business,” she shares. Eventually, Nargis established her own tailoring workshop and makes nearly AFN 40,000 every month. “I even employ four other women,” she add with pride. The standard of living of Nargis’ family has improved considerably. She was even able to buy a rickshaw (three-wheeled motor vehicle) for her husband and has put all her children into school. 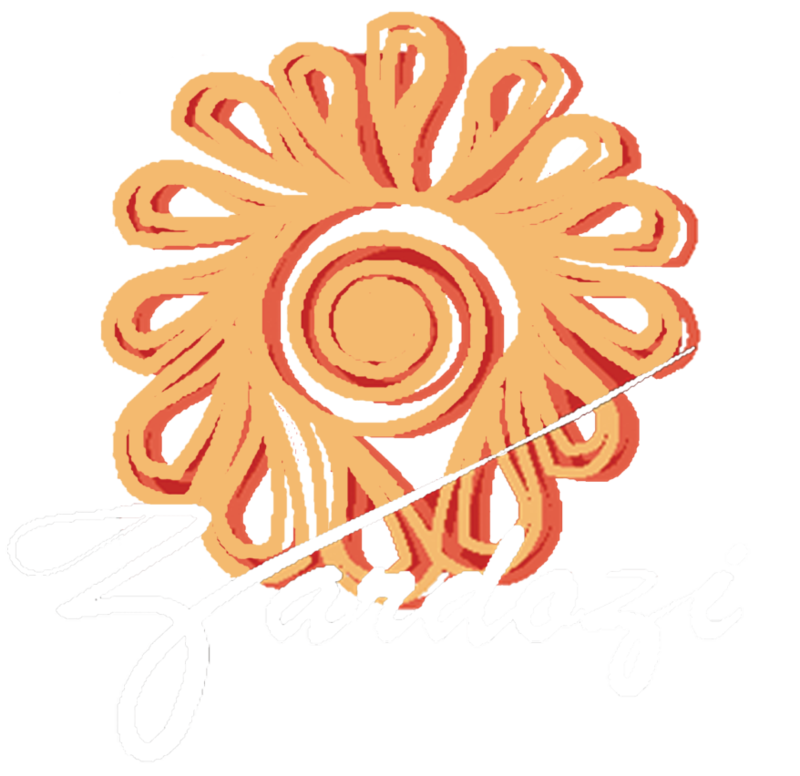 Nargis wants to continue her association with Zardozi and learn more about business. “I hope to expand my business further and make our lives better,” she says with a smile.